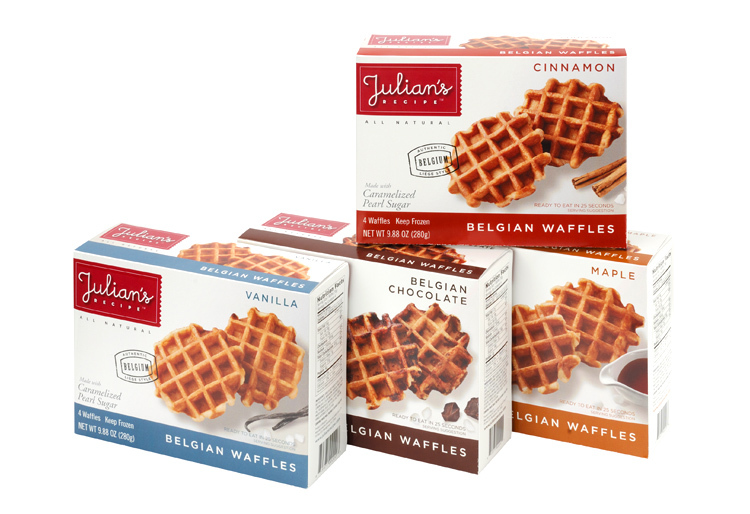 Liege style Belgian sweet street waffles are unlike any waffle most Americans have experienced. 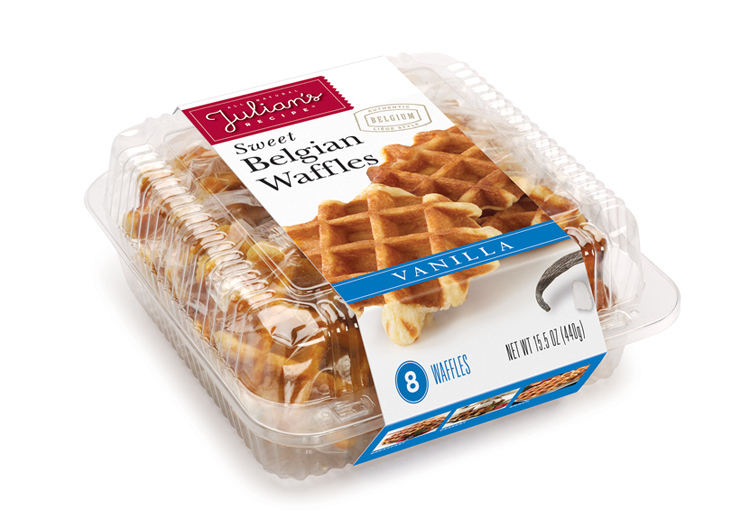 Crispy pearl sugar nuggets caramelize in heavy waffle irons imported from Europe. Sounds good, now how do we get Americans to give them a try?